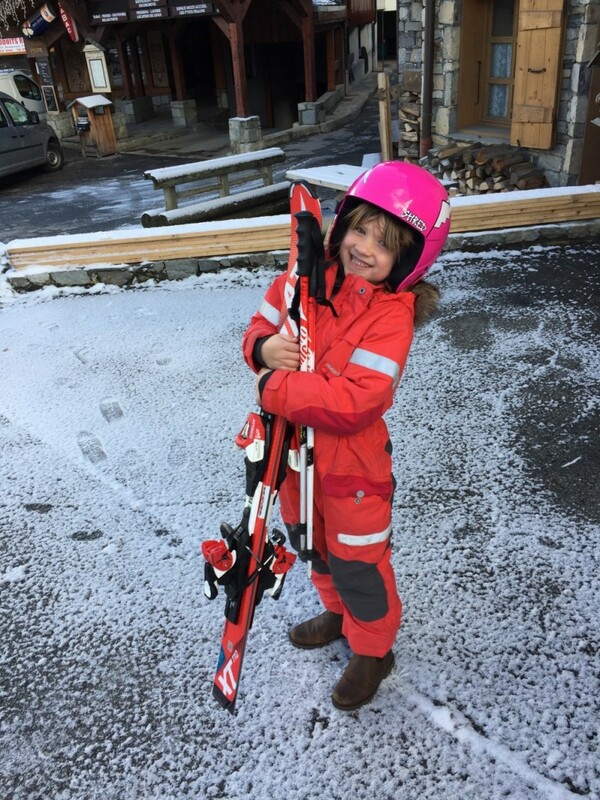 The top 5 ways children carry skis — what’s the best choice? Popular amongst beginners but can result in tired biceps! This simply gets the job done, arms out in front of and just scoop the skis up so they are laying horizontal in your arms. Beware — of whacking other skiers with the ends of the skis in lift queues! 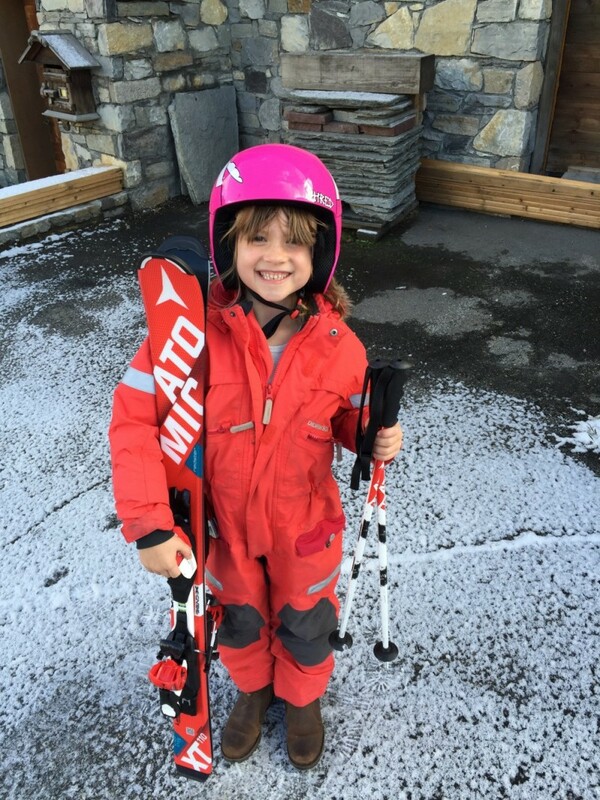 One for the child prodigy; carrying their skis on their shoulder with the tips at the front and bindings behind the shoulder. Definitely not recommended whilst standing in a lift queue! The go to move when a child is tired, hug and waddle. I think the name gives away the technique! Skis tucked under the arm, tips pointing forward; this is an evolution of the hugger and certainly an upgrade. 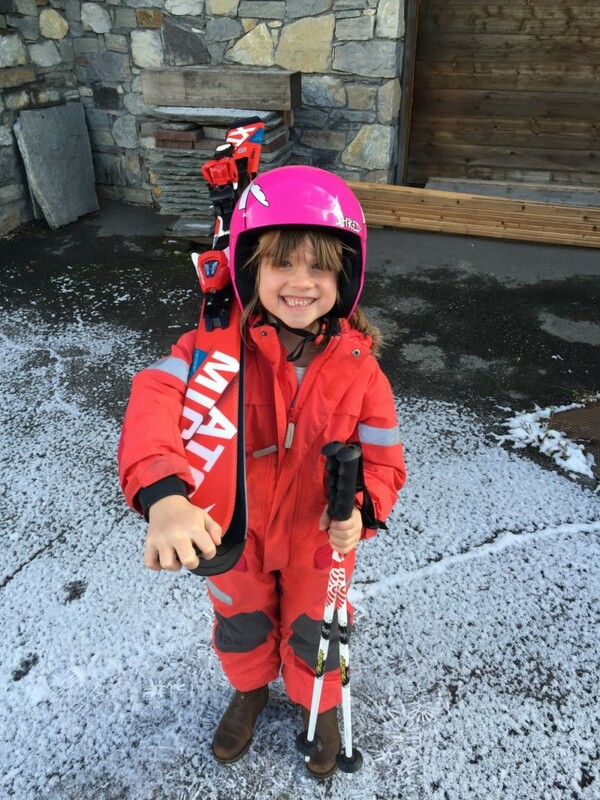 Great for lift queues and a firm favourite amongst slightly older children, use the toe binding like a handle. 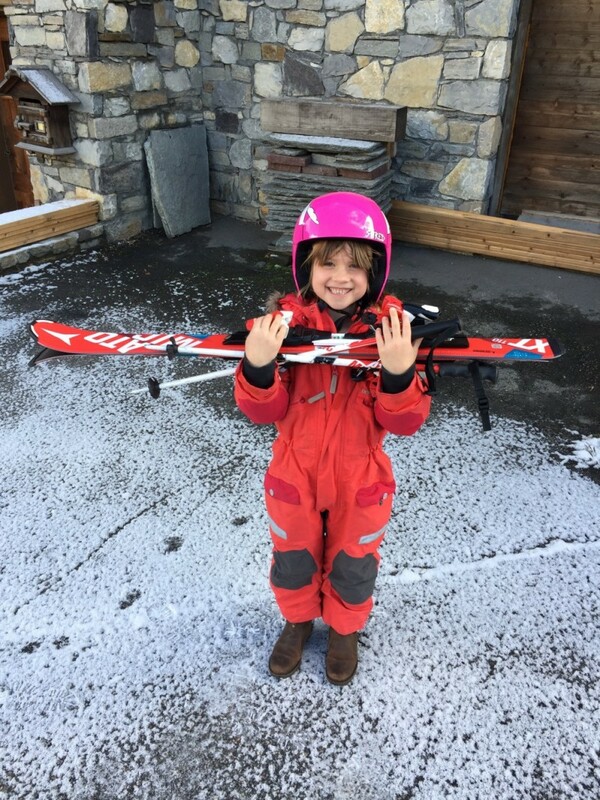 They need to make sure they hold the right toe piece though, otherwise the skis will slip apart! 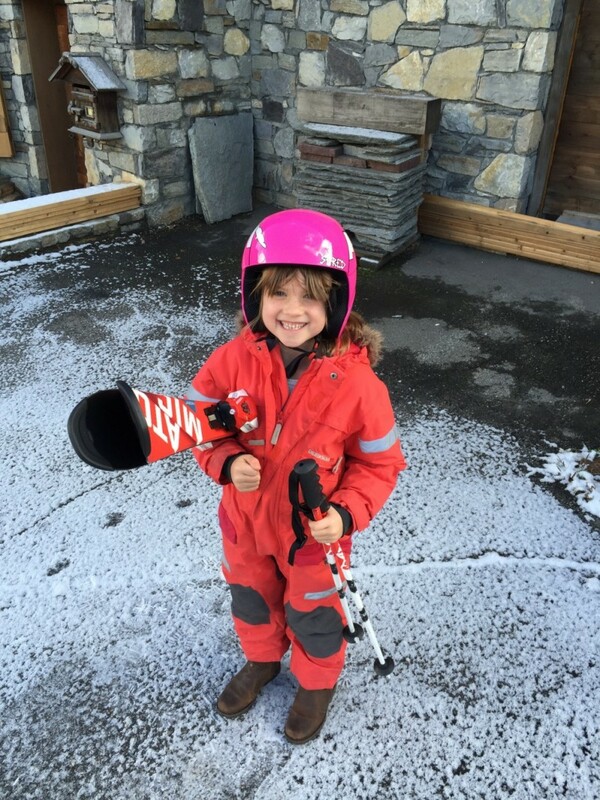 General walking around with skis — our favourite is “The Tommy Gun”.